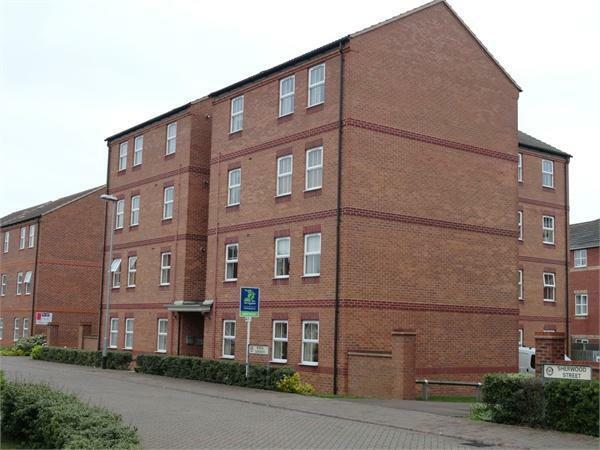 This lovely fourth floor, two bedroom apartment is available to rent either part or fully furnished. 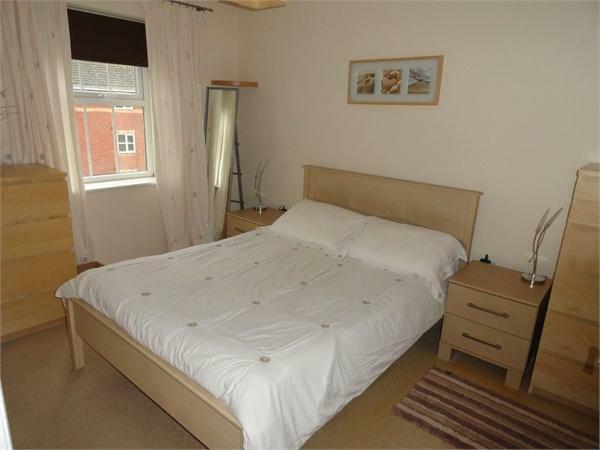 This is a quiet residential area and would suit a professional single or couple. The kitchen has integrated hob, oven and extractor hood. 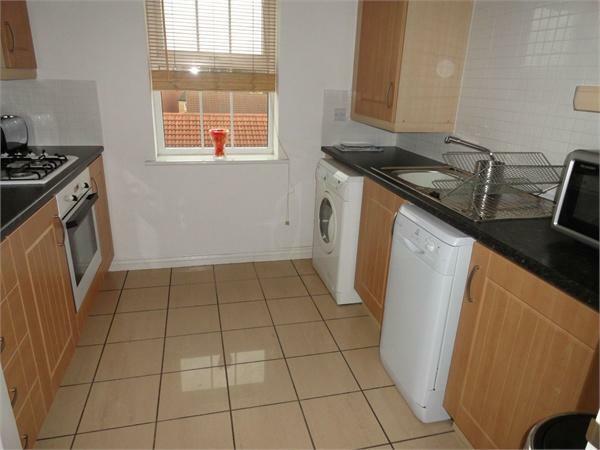 There is a free standing fridge/freezer, washer/dryer and slimline dish washer. 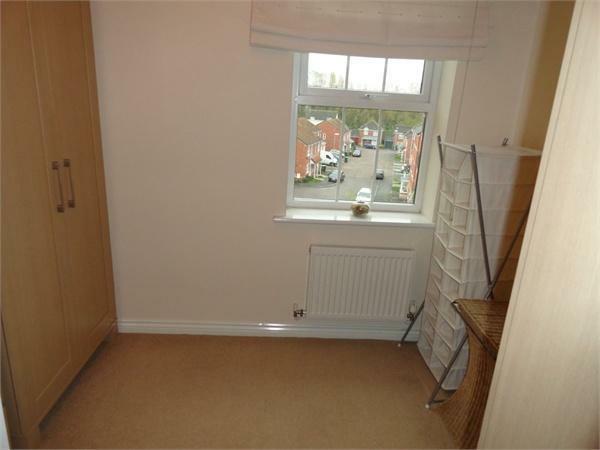 The free standing items would be on a no landlord repair basis. The tram station is a 10 minute walk which is next to the train station (Robin Hood line into Nottingham) and M1 Junction 26 and 27 is a short drive away. There is an allocated parking bay for 1 vehicle. 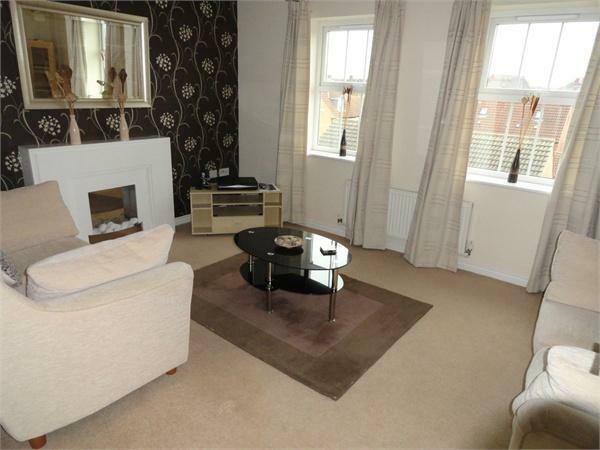 Large double bedroom neutrally decorated and carpeted. 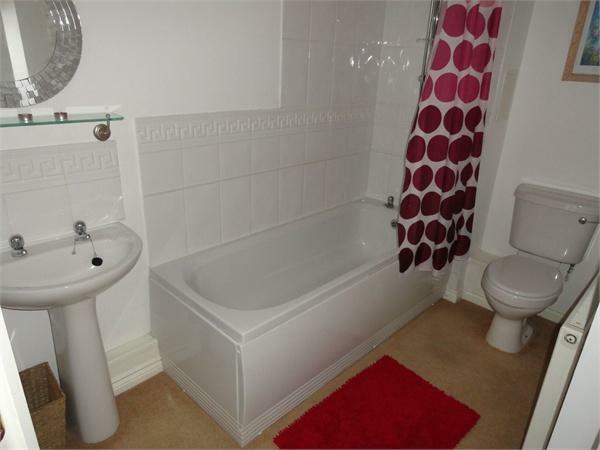 Large bathroom fitted with sink, WC, bath a shower over bath.